If you tell yourself that you are unworthy of God’s attention, Rumi is there to scold you to remember your divine birthright. In time, you discover that every step forward on your spiritual path leads to another step, and another step beyond that. Again, Rumi is there, urging you to push complacency to the side of the road and keep walking. whose thirst for water is never quenched. If you’re intent on achieving mastery instead of surrendering to mystery, Rumi is there, telling you that the idea of God is like all ideas: a detached mental construct unable to satisfy your deep longing for love and connection. If nonetheless you come to a place of knowing — when you are certain you know God — Rumi is there, again reminding you that the mind is fundamentally unable to lead you to the Source of all that is, that the exalted state of conscious unity with the Divine Beloved can only be attained through the crucible of experience. If the pleasures, problems and demands of the world distract you from your Divine goal, Rumi is there, warning you that time is fleeting and emphasizing the urgency of your mission. When you experience setbacks, losses and disappointments, Rumi is there, encouraging you to look for evidence of God’s fingerprints. If your grief is especially intense, Rumi is there to let you know that recognizing, much less appreciating, the upside of suffering requires great maturity and wisdom. It tastes sweet, does it not? and you have ruined my business. when you know it is a blessing? And if despite your best efforts to stay attuned to the Divine current, you find your life falling apart, Rumi is there, comforting you and reassuring you that you have not been abandoned. 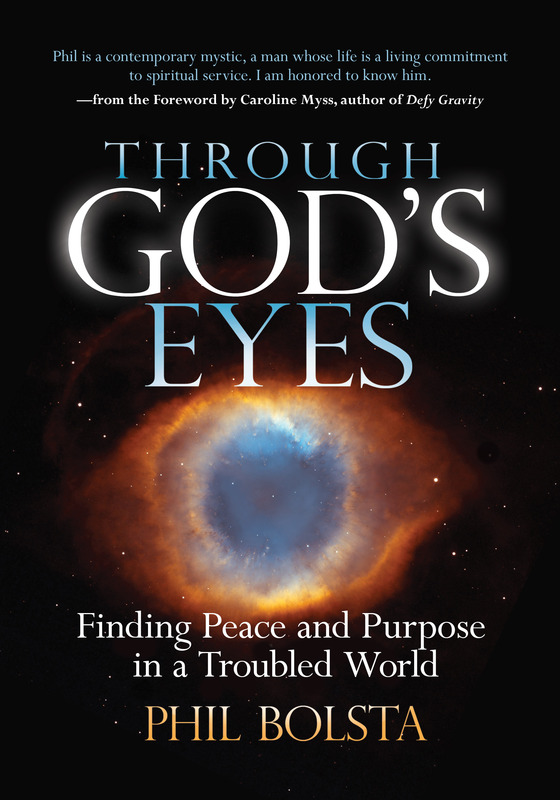 When you viscerally know that there is no thing and no place where God is not, and to the best of your ability strive to expand the scope of your vision by looking through God’s eyes, Rumi is there, assuring you that no matter what you look at, it will be brimming over with God’s loving presence. their own faces in it. Indeed, when you seek to find beauty in everything you look at, you will find it. And Rumi is there, affirming that the Divine Beloved is just beneath the surface of every moment, every event, every encounter. When you transition from losing yourself in ego and unconsciously acting selfishly to losing yourself in Spirit and consciously acting selflessly, Rumi is there, applauding you and beckoning you to go deeper still. from your ego and freed from many traps. And when you welcome God’s love into your life, awaken to a whole new way of being in the world, and find that the most ordinary of moments shimmers with artistry and promise, Rumi is there, inviting you to blissfully melt back into the Source from whence you came. When you joyously acknowledge that everything you do is for God and that everything you have is from God, you are liberated from the prison of other people’s expectations and judgments. And Rumi is there, beaming with approval. in his own personality. He is free. And when you come to identify more with your Divine heritage than with your body-bound personality, Rumi is there to welcome you to your true home in spirit. When you intuitively realize that your soul, the individualized God force within you, is but a wave of spirit in the vast ocean of Spirit, Rumis is there, affirming that just as a wave is not the ocean itself, still it is of the ocean and has all the characteristics of the ocean. When you finally find yourself melting in the tender embrace of the Divine Beloved, Rumi will be there, confirming that every moment of your life has unfolded with beauty, love and perfection. I would not bow to. This entry was posted on December 18, 2016 at 5:54 PM and is filed under See INDEX categories above. You can follow any responses to this entry through the RSS 2.0 feed. You can leave a response, or trackback from your own site.